PRIME LOCATION with over Half Acre lot, more available if desired! 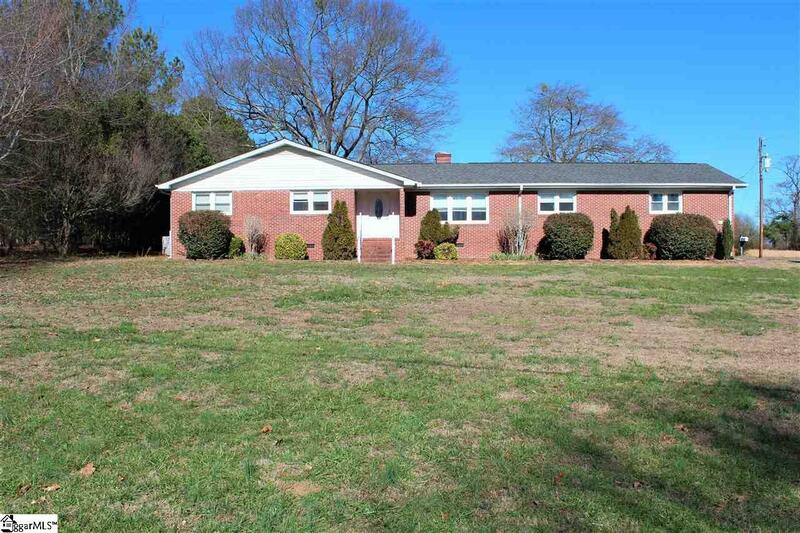 This 4BR/3BA one-level Brick ranch offers a spacious SunRm w/ plenty of room to play. Some recent updates include: Tankless Water Heater, New HVAC, New Ceiling Fans, New Sun Room, handicap bathroom, new Decks & Pergola, new flooring, updated kitchen, and a new well pump. 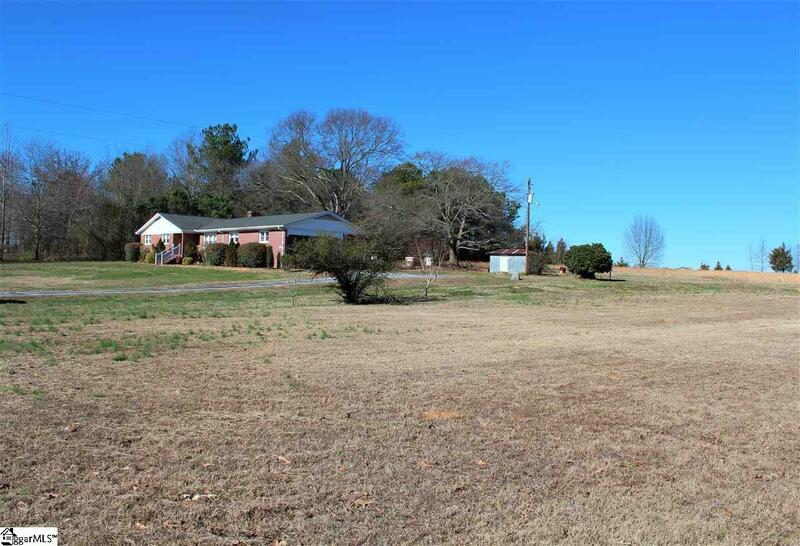 This property has many opportunities to a new buyer as you can just buy the home or just buy the acreage. Rare find with premier acreage to build your own estate or divide and develop. 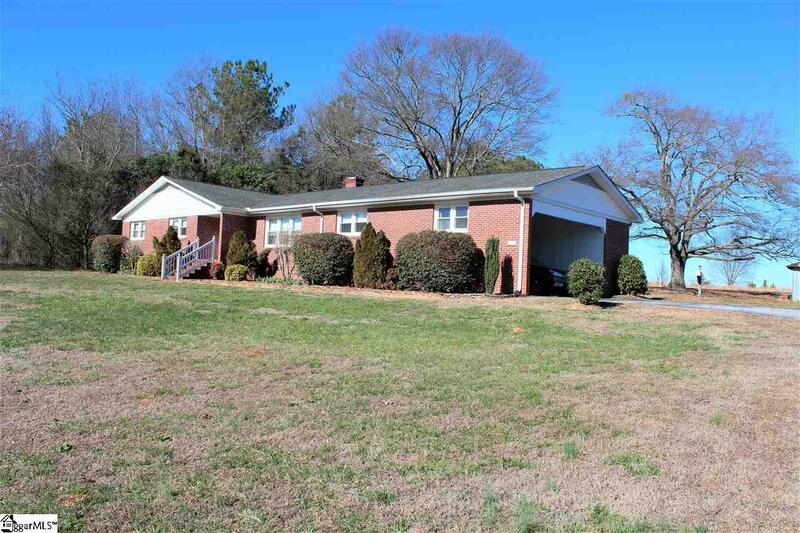 The property offers endless options for anyone wishing to own a piece of premier real estate on Roper Mountain Road! 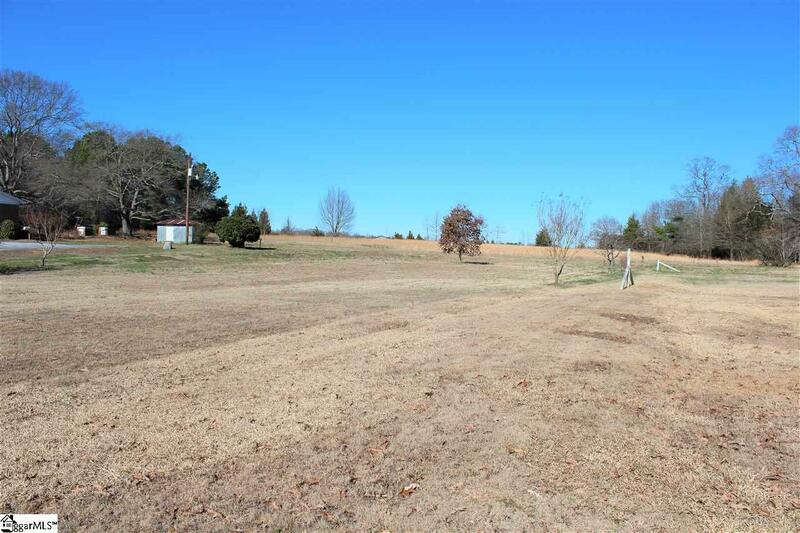 Also see MLS# 1383129 This is part of a larger tract that contains an additional 2.567 acres available. Dont miss your chance- Make your appointment today!